Debbie Hillman is a qualified nutritionist and massage therapist based in the U.K. She has been writing about healthy diets and lifestyle for the past eight years. Her work has been published in both trade and consumer publications. Breastfeeding offers many benefits to both mother and baby. Breast milk contains nutrients in the right amounts to enable growth and development, is easy to digest and contains antibodies to protect from infections and illness. According to the Centers for Disease Control and Prevention, breastfeeding may also help to protect the mother from certain types of cancer. Certain foods should be avoided while breastfeeding, and any mothers who are concerned about diet while breastfeeding should consult a doctor. Oily fish are an important source of omega-3 essential fatty acids and should be part of a healthy diet. Some oily fish however, contain high levels of mercury, which can damage the nervous system of a young baby and so should be avoided by breastfeeding mothers. 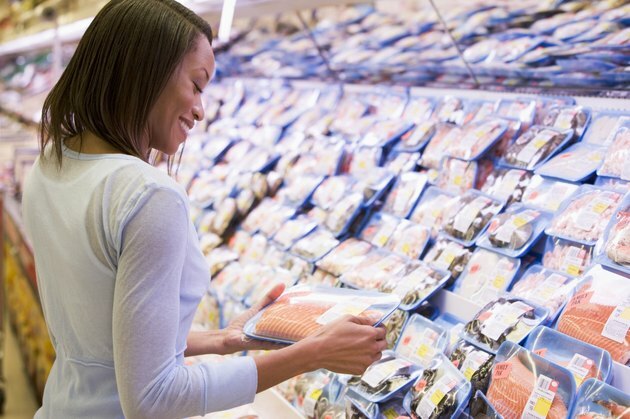 ChooseMyPlate.gov, a nutrition information service of the USDA, recommends avoiding king mackerel, swordfish, shark and tilefish, as they contain high levels of mercury. The USDA also recommends eating only two meals a week that contain low-mercury fish, such as salmon, tuna, shrimp, pollock and catfish. Fish caught in local waters may contain other harmful chemicals in addition to mercury. Check local advisories to learn about the safety of the fish caught in local rivers and lakes. If you are unable to get any advice in this area, only eat 6 ounces of local fish per week and do not eat any other fish during that week, the USDA recommends. According to the University of Maryland, gassy foods may be responsible for infantile colic, an upsetting condition where a baby cries for more than three hours, has a hard stomach, burps and often passes gas. Foods such as Brussels sprouts, cauliflower, spicy foods, chocolate and caffeine produce gas and so should be avoided by breastfeeding women. 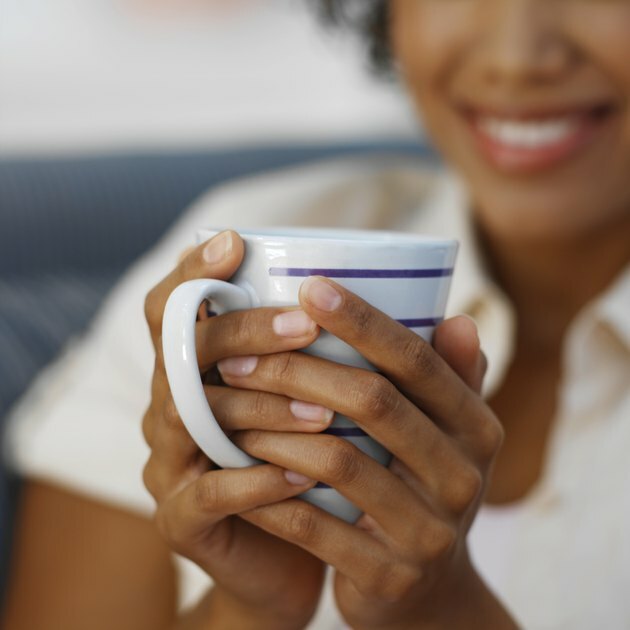 Caffeine also causes frequent urination, which can cause fluids needed for breast milk to be lost. Eating food or drinking water that contains parasites, viruses or bacteria causes food poisoning. Bacteria such as E. coli or Staphylococcus are responsible for most cases of food poisoning. Symptoms of food poisoning include, diarrhea, fever, nausea, vomiting and stomach cramps. Food poisoning may cause a health risk to a breastfed baby, explains Medline Plus. Breastfeeding mothers should avoid foods that often cause food poisoning such as raw fish and oysters, undercooked meats or eggs, unpasteurized dairy foods, food that has not been reheated thoroughly and any food that has not been prepared in a hygienic environment. Always consult a doctor is food poisoning is suspected. Can You Have Cold Deli Meat While Breastfeeding?